There is a magical realism to the first steps in a new country. 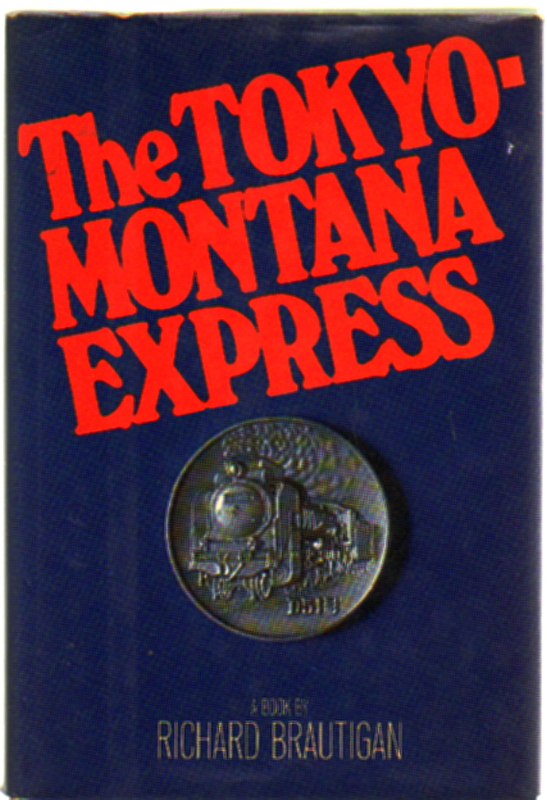 Some of the finest prose to convey this enchantment is Richard Brautigan’s short story collection “The Tokyo-Montana Express,” first published by Delacorte Press/Seymor Lawrence in 1980. 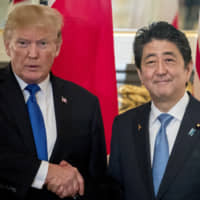 Like stations on a fantasy railroad, the vignettes freewheel between Japan and America, making you laugh out loud and then quiet with melancholia. 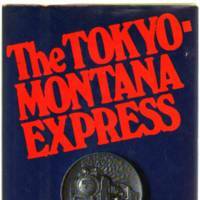 The Tokyo-Montana Express, by Richard Brautigan. DELACORTE PRESS / SEYMOURLAWRENCE, Fiction. 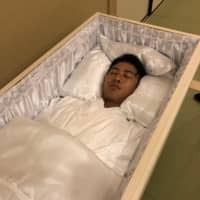 On permanent vacation at a hotel in Shinjuku, Brautigan whiles away time in cafes, penning whimsical observations of the people and things that he sees. He turns everyday moments into poetry, musing playfully on the beautiful oranges of Osaka, a pasta dinner with live eels that swim in their bucket “like science-fiction children of spaghetti,” or a hangover so exhausting it can only be described as grotesque folk art.